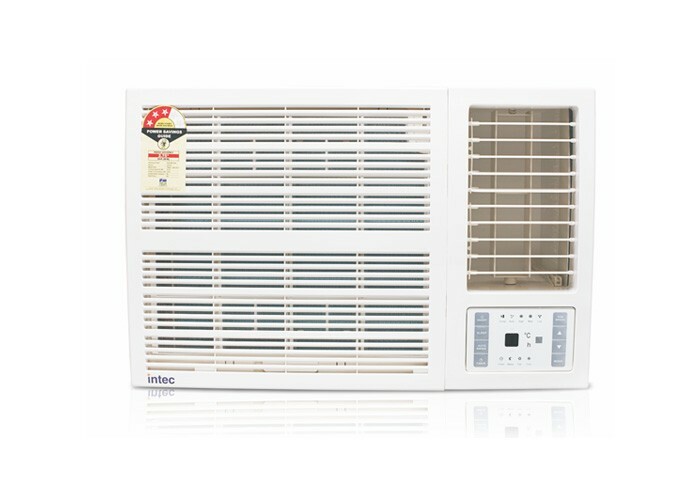 Why You Should Not Buy or Use a Portable Air Conditioner? The air conditioner, an appliance that some call simplistically “conditioner,” is a recent achievement in Italian homes, but it is a real blessing of modern times because it “saves” our wellbeing in the days of extreme heat. Likewise, it can heat the environment on winter days. Learning about the existing air conditioning models on the market, how they work and all the factors that must be taken into concern before the purchase is essential to choose the right model for your home, saving unnecessary expenses. The air conditioning has gone from being a luxury to a necessity in most of our geography. 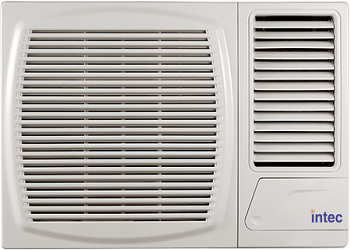 The variety of models and prices has contributed to its use to achieve a social air conditioning. However, this increase in its use has not been accompanied by proper information. 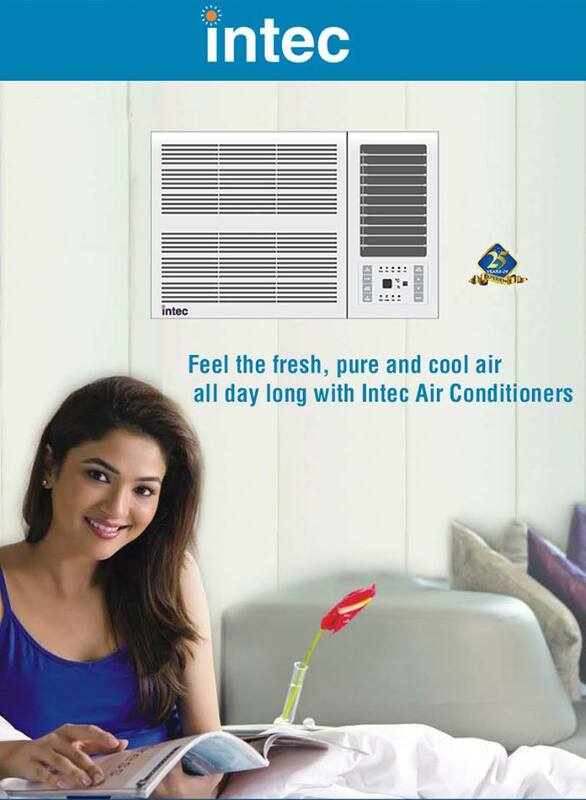 This leads many consumers to choose window air conditioner brand in India that are not recommended. Below, we explain why the portable air conditioner does not offer the quality expected of this type of air conditioner, so you can make the best decision before buying. 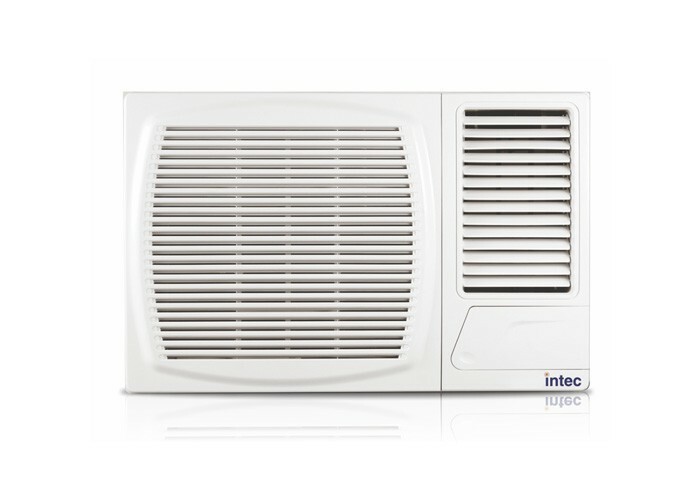 Is portable air conditioning recommended?